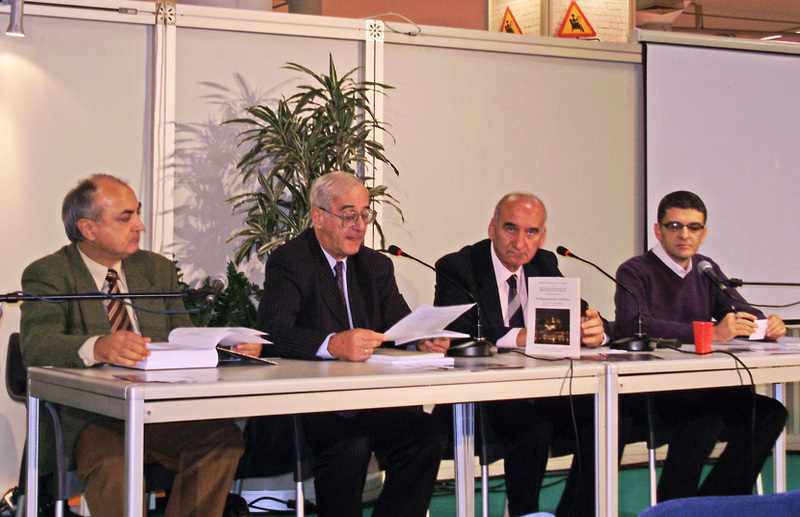 The Institute of Technical Sciences of SASA organized a presentation of its publications at the 55th International Belgrade Book Fair on October 26, 2010. The presentation was organized in cooperation with the Materials Research Society of Serbia and was supported by the Ministry of Science and Technological Development of the Republic of Serbia. 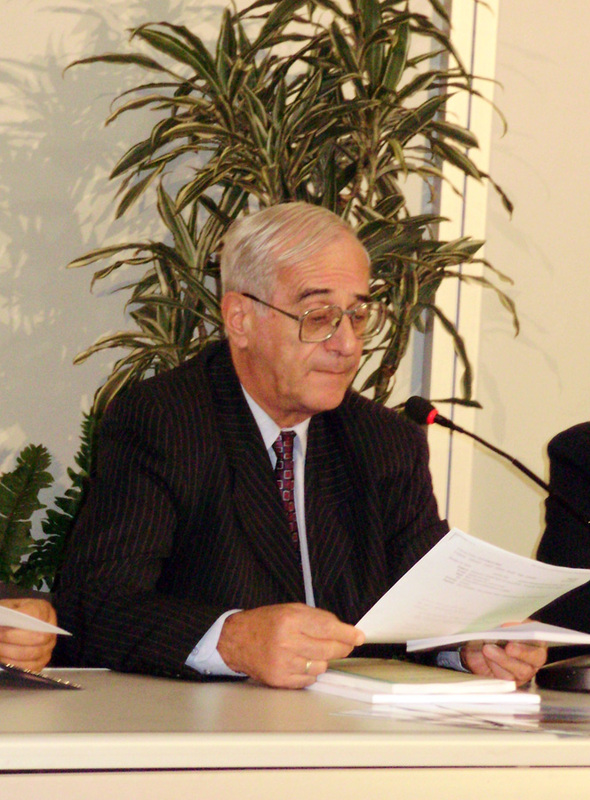 The presentation held in the “Borislav Pekić” conference room at 1.00 PM featured the Programme and the Book of Abstracts of the 8th Young Researchers' Conference (published late in 2009; edited by Prof. Dr. Nenad Ignjatović), the monograph Biomaterijali (Biomaterials; 2010; edited by Prof. Dr. Dejan Raković and Prof. Dr. Dragan Uskoković), special issues of the journals Acta Physica Polonica A (Polish Academy of Science, Institute of Physics) and International Journal of Modern Physics B (World Scientific), both dedicated to the YUCOMAT 2009 Conference, and the Programmme and the Book of Abstracts of the 12th Annual Conference of the Materials Research Society of Serbia YUCOMAT 2010. The publications were presented by Prof. Dr. Nenad Ignjatović, Prof. Dr. Dejan Raković, Prof. Dr. Dragan Uskoković and Dr. Slobodan Milonjić. 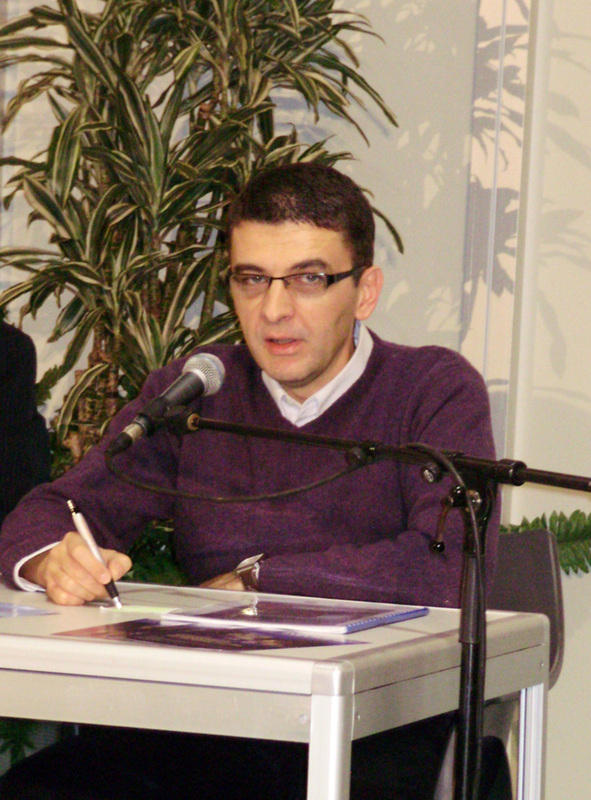 Prof. Dr. Nenad Ignjatović (Institute of Technical Sciences of SASA) presented the Programme and the Book of Abstracts of the 8th Young Researchers' Conference. He drew attention to the significance of the Young Researchers' Conferences, held annually since 2002. The 2010 Conference, to be held next December, will be the first to feature international participants; English will be its official language. 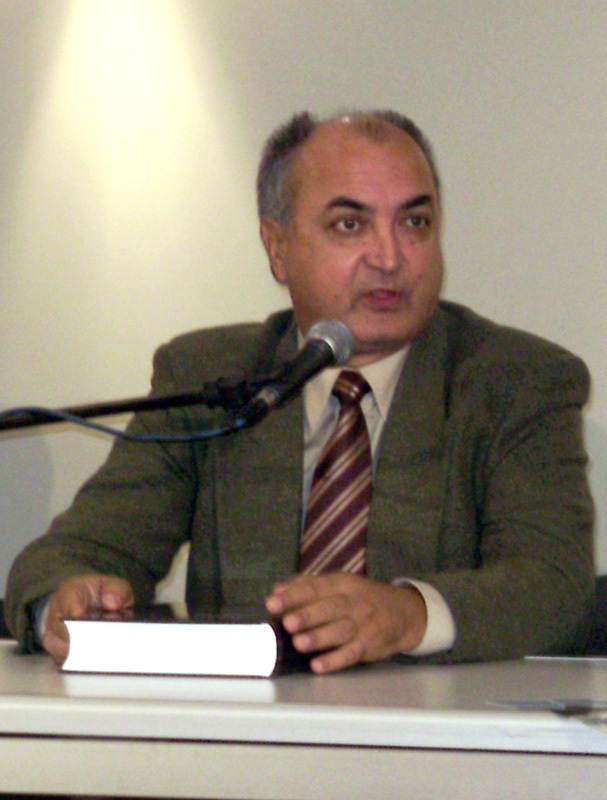 Prof. Dr. Ignjatović has particularly stressed that the books of abstracts of the Young Researchers' Conferences are available on Google Books. Prof. Dr. Dejan Raković (Faculty of Electrical Engineering, University of Belgrade) presented the university textbook Biomaterijali, published by the Institute of Technical Sciences of SASA and the Materials Research Society of Serbia. The book is written by 24 researchers working at universities or research institutes and its target audience includes graduate, master and doctoral students interested in biomedical engineering. So far, it has been the first university textbook in this field published in Serbian. 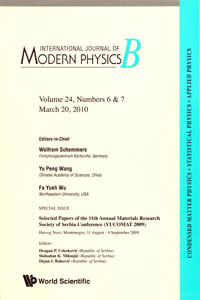 Prof. Dr. Dragan Uskoković (Institute of Technical Sciences of SASA) dwelt upon the special issues of the journals Acta Physica Polonica A (Polish Academy of Science, Institute of Physics) and International Journal of Modern Physics B (World Scientific), featuring the selected papers presented at the YUCOMAT 2009 Conference. He particularly highlighted the significance of the TUCOMAT Conferences for the development of materials science and nanotechnology in Serbia. 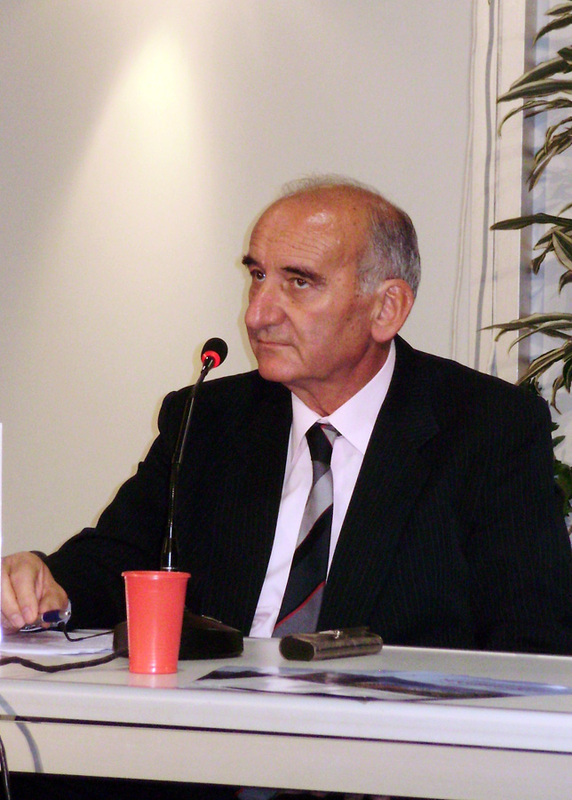 Dr. Slobodan Milonjić (Vinča Institute of Nuclear Science) presented the Programme and the Book of Abstracts of the 2010 YUCOMAT Conference, held on September 6-10, 2010, in Herceg Novi. The Conference was attended by scientists from 36 countries. It featured 259 presentations authored by more than 820 researchers: 23 invited lectures presented on four plenary sessions, 56 oral presentations and 149 posters. Foreign researchers made two thirds of the total Conference participants.